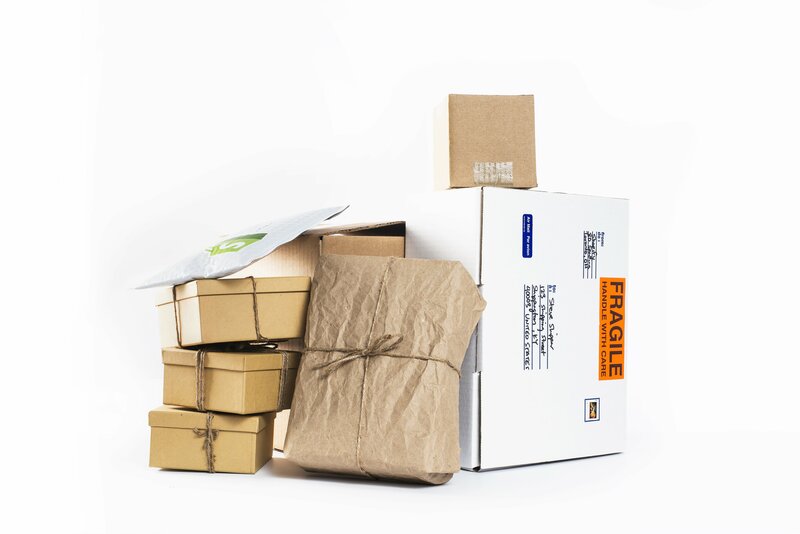 Packages are generally dispatched within 2 days of receipt of payment and are shipped via Colissimo with tracking and drop-off without signature. The standard shipping method is Colissimo followed, delivered with signature. 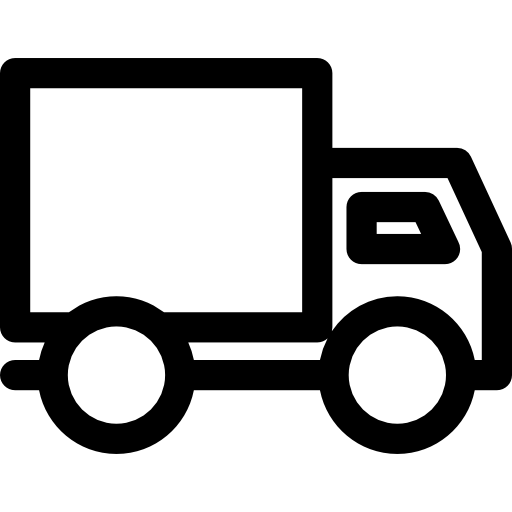 Whichever shipping method you choose, we will provide you as soon as possible with a link that will allow you to track the delivery of your package online. Shipping costs include packaging, handling and postage. They can contain a fixed part and a variable part according to the price or the weight of your order. We advise you to group your purchases in a single order. We cannot group two separate orders and you will have to pay shipping for each of them.